Often dedicated to powerful patrons and perhaps heard by the likes of John Milton at private gatherings or public performances in Rome, many of Frescobaldi’s harpsichord works featured here display a new manner of playing with song-like affect, or “affetti cantabile.” The instrument heard here is an important musical personality in its own right. It was built in Italy during the seventeenth century by an anonymous maker and bears the signature “F.A. 1677”. 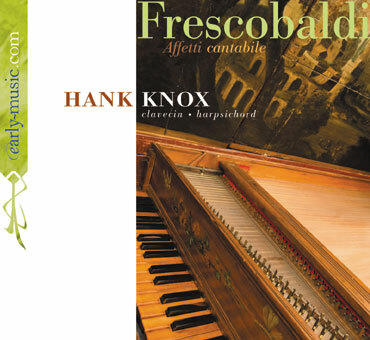 Hank Knox studied harpsichord with John Grew at McGill University in Montreal and with Kenneth Gilbert in Paris. He has given numerous harpsichord recitals, and is a founding member of Ensemble Arion, with whom he has toured Canada, the United States, Europe, Japan, South America and Mexico. He has performed, recorded and toured with the Tafelmusik Baroque Orchestra and le Studio de musique ancienne de Montréal; he plays regularly with the Orchestre symphonique de Montréal. 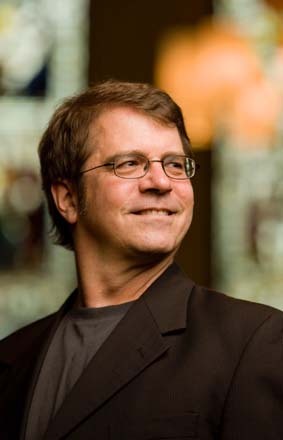 He has recorded for Radio-Canada and the CBC, and appears on recordings with Arion on the early-music.com, Atma, Analekta, CBC, Titanic and Collegium labels. 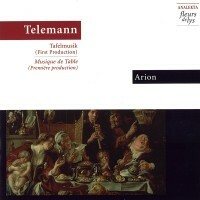 His has released a recording of Frescobaldi’s keyboard works performed on an Italian harpsichord of 1677 on the Atma label, and a recording of works by D’Anglebert performed on an upright harpsichord for early-music.com. 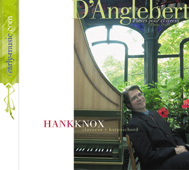 Hank Knox directs the Early Music program at McGill University, where he teaches harpsichord and figured bass accompaniment, coaches chamber music ensembles, and conducts the McGill Baroque Orchestra. 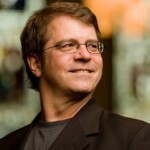 He has been a William Dawson Scholar in recognition of his work in Early Music since 2003, and was awarded the Thomas Binkley prize for an outstanding university. 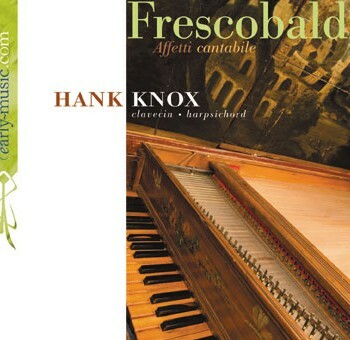 Hank Knox is a member of early-music.com, a site committed to the promotion of some of the world’s finest early music artists. The instrument heard here is an important musical personality in its own right. It was built in Italy during the seventeenth century by an anonymous maker and bears the signature “F.A. 1677” on its lowest key. The keyboard has a range of four octaves (short octave C/E to c’’’) and the instrument has two 8-foot registers. It is not known where it passed the 17th and 18th centuries, but at some point it crossed the Atlantic. It was found in an antique shop in Cambridge, Mass. in the early 1950s, by Frank Hubbard and William Dowd (then partners) who restored it in their newly founded shop there. Frank Hubbard made drawings of it during the restoration which served as Plates I through III of his ground-breaking book, Three Centuries of Harpsichord Making, first published in 1965. It was acquired by Kenneth Gilbert in 1965 and spent some years in Montreal before going to Europe where it was housed in Chartres Museum; it was used many times during its tenure there for commercial recordings. It has been suggested that it once belonged to James McNeill Whistler, who painted it several times, once with his famous Mother; as evidence, one can note Whistler dragonflies on the outer case. It has recently arrived at McGill University where it resides as a featured part of the Kenneth Gilbert Harpsichord Collection. Hearing Frescobaldi’s music live on a contemporary artifact tuned in an historical temperament is about as close as we can get to hearing a recording made in the 17th century, opening a window on a long-lost and fascinating soundscape. 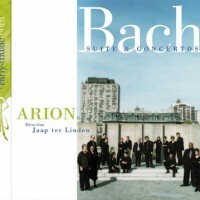 Recorded 11-13 June, 2007, in the Multimedia Room at the Schulich School of Music of McGill University, Montreal. Instrument: Italian harpsichord, ‘F.A. 1677’, from the collection of Kenneth Gilbert.